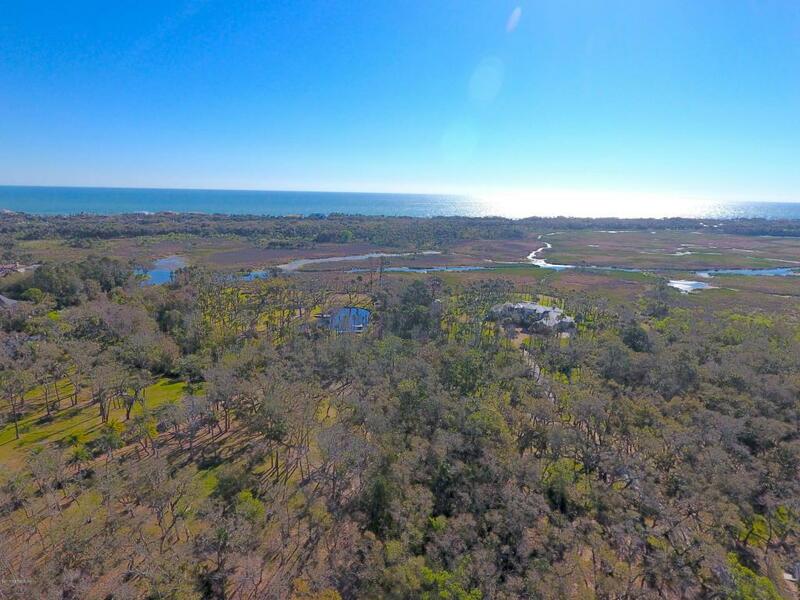 One Thing very hard to find in Ponte Vedra Beach is a Large Building Lot with in walking distance to the beach. Your search is over. 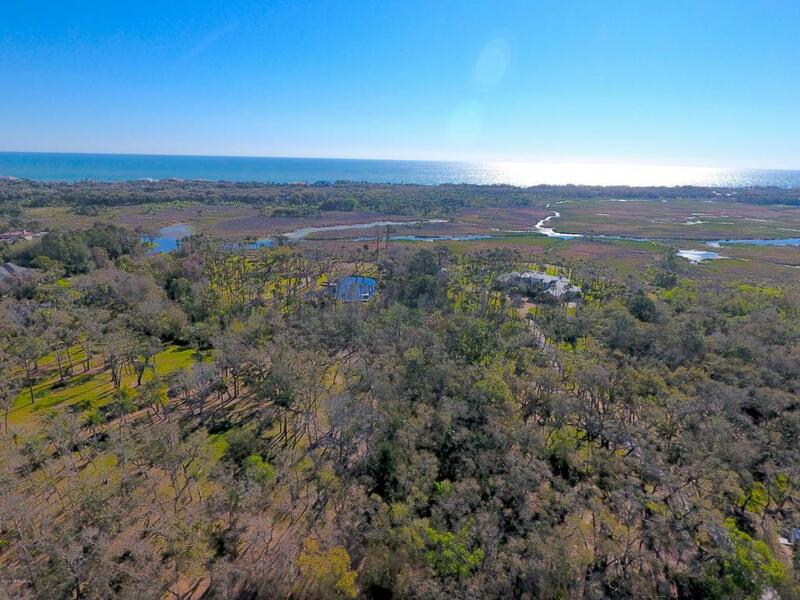 This pristine natural lot is over 1.8 acres and delivers on a fantastic marsh/Lake Ponte Vedra view. Enjoy unique views of the wild life across the Guana Preserve. This is kayaking country. 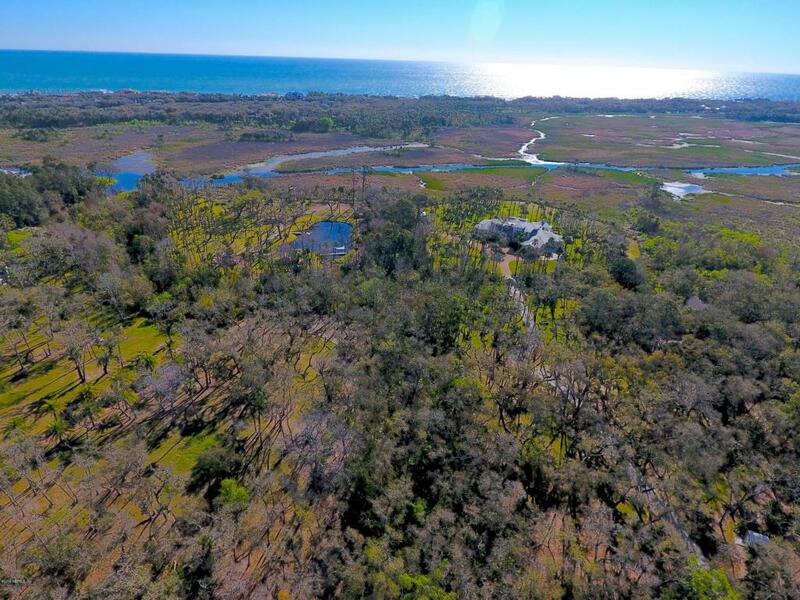 Leave the cares of the day behind when you arrive home and relax with an expansive view east across the marsh toward the Atlantic Ocean. 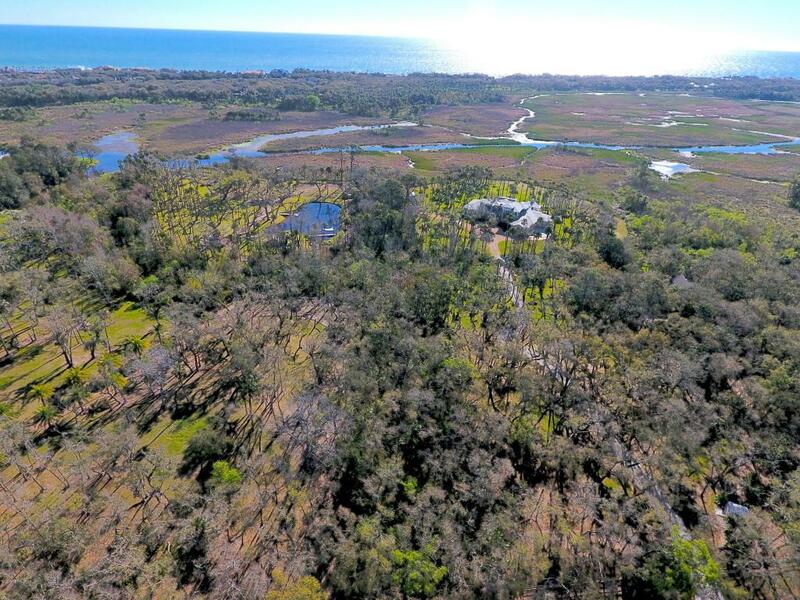 Please be sure to look at the video that outlines the boundaries of the property and shows it's close proximity to the Atlantic Ocean. Appx Lot Dimensions 100 X 781 Ft.